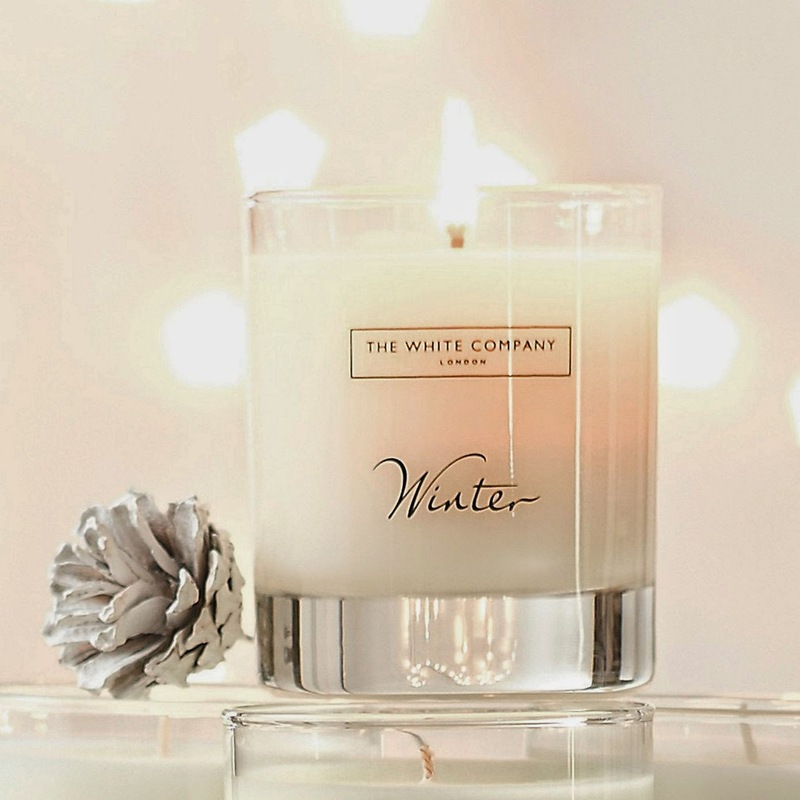 Style Theory: 10 luxurious and affordable gifts for her all under £50. Each and every one I would love to find under the Christmas tree..hope they provide you with some inspiration for the special women in your life..or to add to your Christmas list..
A smidgen over £50 this beautiful, soft, leather cross body bag is the perfect gift. It is super chic, with the same lines as the minimal Celine Trio bag (but a fraction of the price) and comes in five gorgeous colours (see Aurora Living Style for all the colours). It can been worn across the body for a day look, or remove the strap for a stunning evening clutch. For an extra £18 you can have initials engraved on it to make it that extra special. A truly luxurious and affordable gift that can be used day after day, without a doubt at the top of my list! 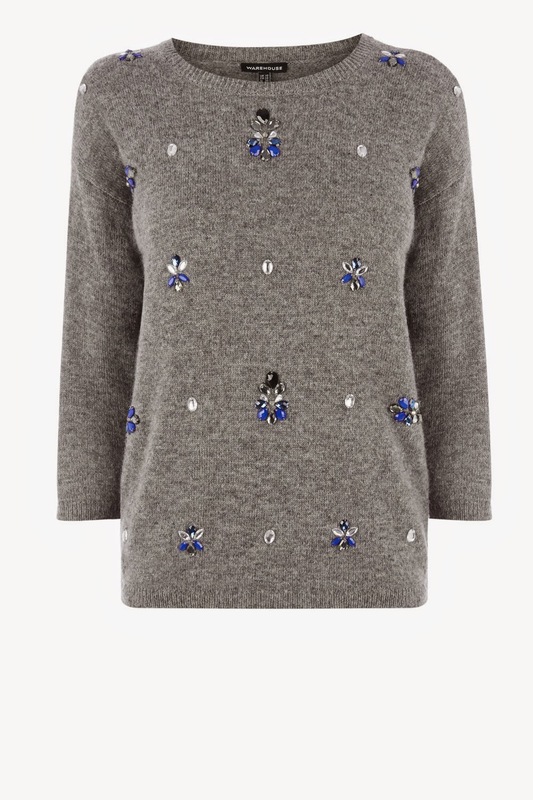 Sparkly, festive and chic, this sweater ticks all the boxes, can be dressed up with full midi skirt/ leather trousers and heels or wear to look chic on your Christmas Day walk in the woods with skinny jeans and Hunters. 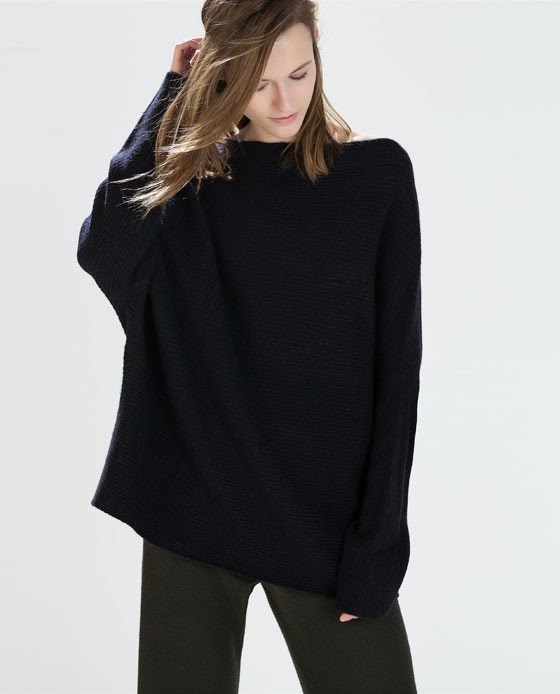 A fabulous basic sweater than can be teamed with a pair of silver sequin leggings (see H&M) and ankle boots on Christmas Day or cuddle upon Boxing day with a pair of slouchy jeans and trainers. 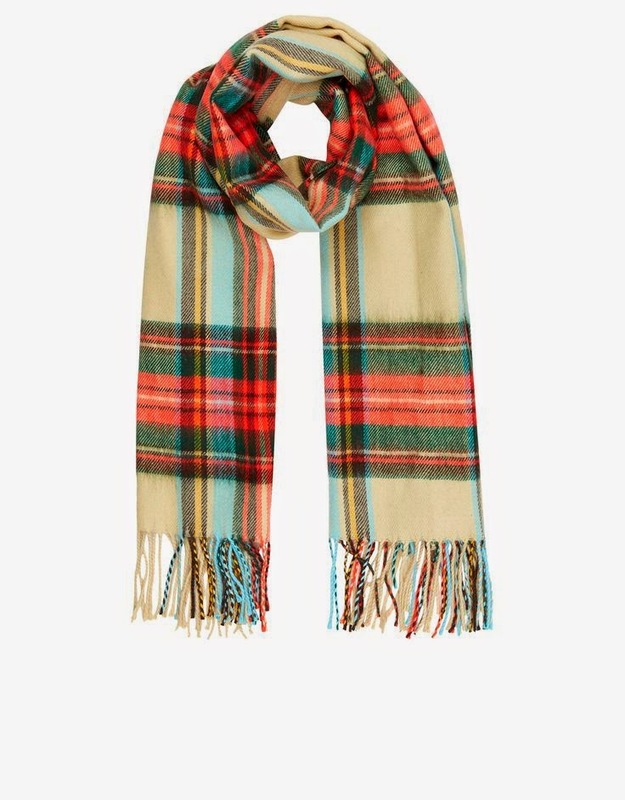 This is a stunning scarf, looks fab with a camel coat and will brighten up Christmas morning. I am a huge fan of this range of fine gold jewellery from Accessorize. Each piece is gold plated and hand-crafted with semi-precious stones, with prices from £8 these rings, necklaces and earrings make gorgeous and reasonable gift for friends. A beautiful delicate lace underwear set with scalloped edges and a cool neon elastic trim. 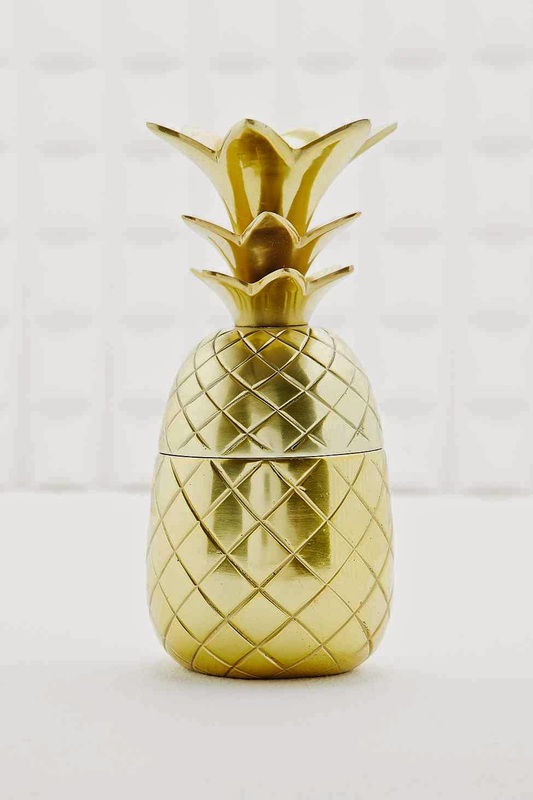 Pineapples are having a moment this season, get the cool chick in your life this cute jewellery box, it will liven up any dressing table. 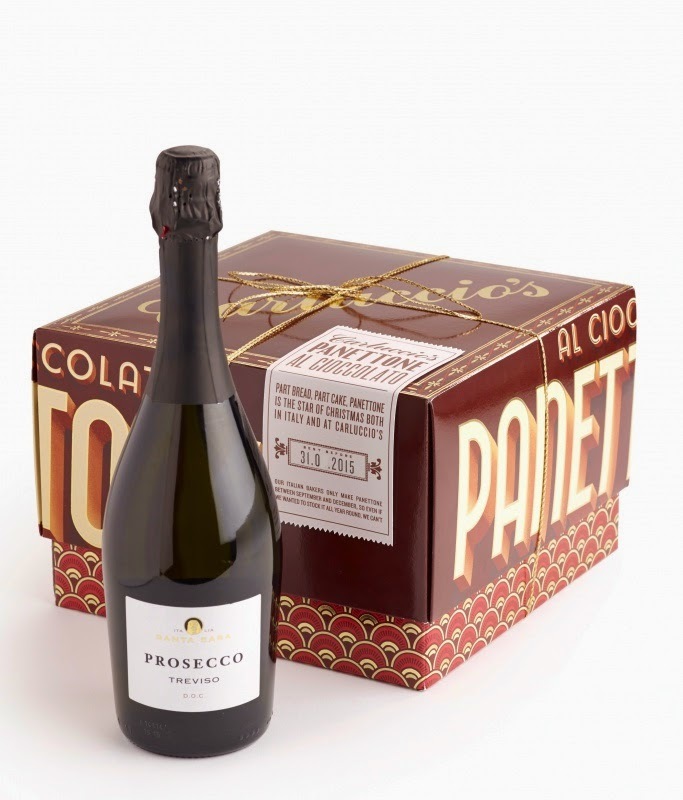 A genius idea, who wouldn't want to enjoy a chilled, crisp glass of Prosecco with a slice of traditional or chocolate panettone. Order this to be sent to a love one or you can create your own Carluccios hamper full of delicious Italian foods. For those ladies with a sophisticated, sweet tooth. 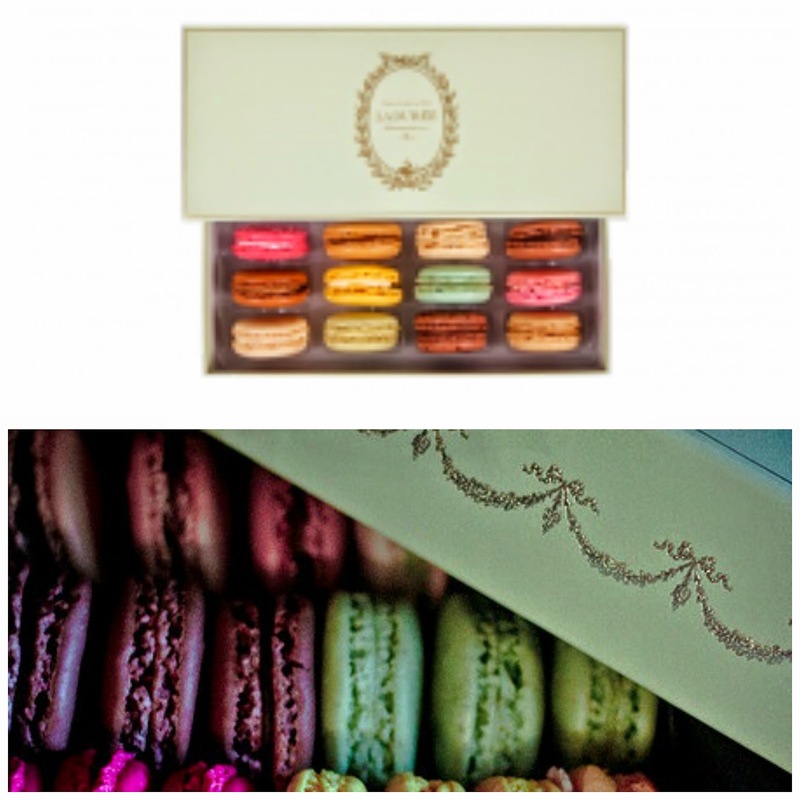 Select a gift set of beautiful macarons, choose which flavours to include and send to a love one. A delicious and chic present.. There ends my top 10 Perfect Christmas Gifts for Her under £50, I know I would adore any one of these gifts. I hope they have given you some inspiration. Happy Shopping..it definitely is beginning to feel a lot like Christmas..! Delighted you like our recommendation, this is a great friend of mine ex Gucci the quality is amazing and check out our Blog we will be posting a full post on the brand next week. To begin with it , simply open an apk editor document either from an envelope or introduced applications . It will show some editable data inside the apk .